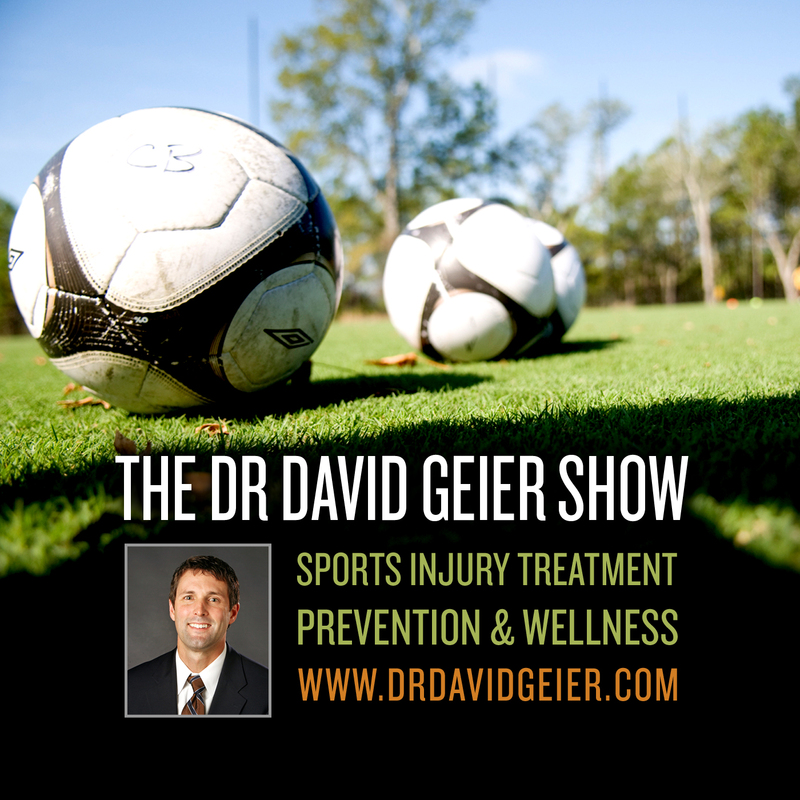 Episode 266: Why is rehab from sports-related concussions so important? This is a quick reference list for the locations of show topics in Episode 266 of The Dr. David Geier Show. 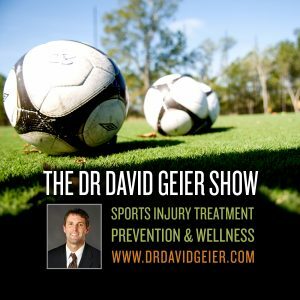 Why is rehab from sports-related concussions so important? Is a meniscus repair better for the patient than trimming the torn part out? Can a high school soccer player with a torn ACL continue to play and have surgery after he turns 18?